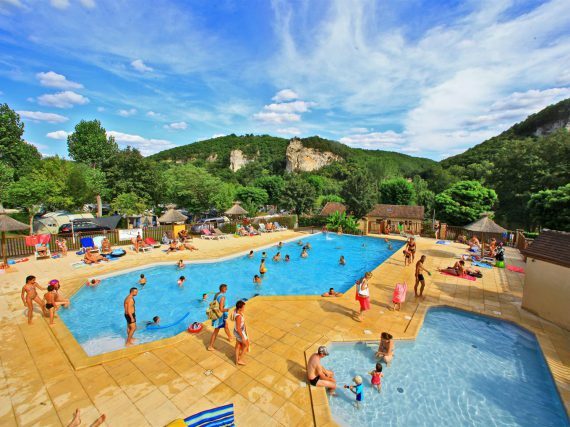 The aquatic area of ​​the 3-star campsite La Bouysse includes a heated infinity pool and a paddling pool. Kids and adults alike can have fun, relax and cool off. 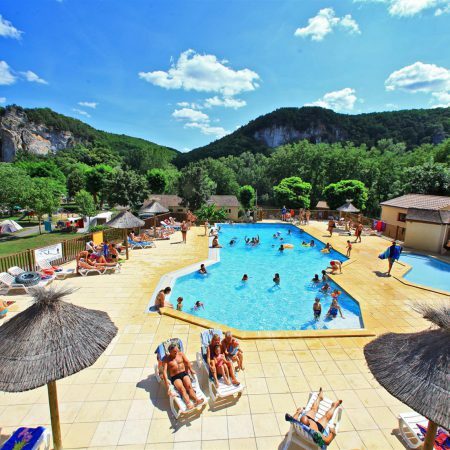 Between two dives, polish your tan on the deckchairs or in the shade of parasols located at the edge of the pool.